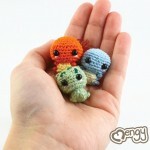 When I come across things like this on my internet travels, it makes me want to pick up crochet again. 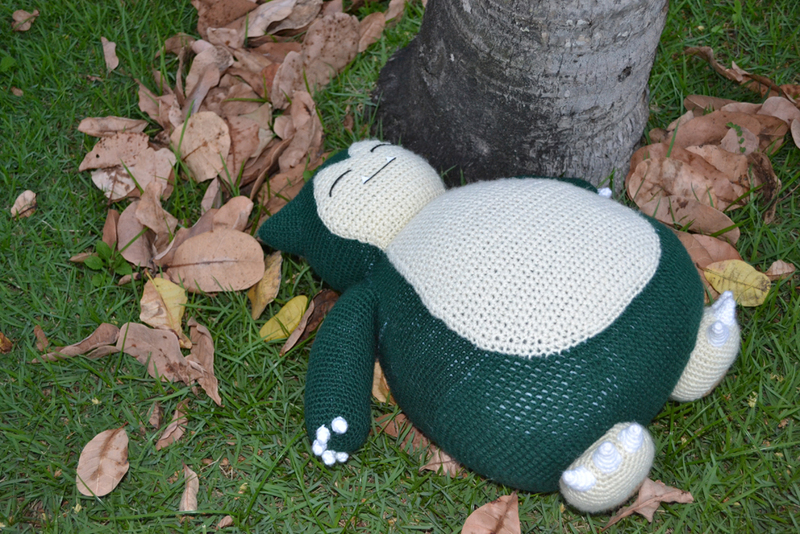 When my friend gives my hooks back, maybe I’ll attempt this awesome Snorlax! 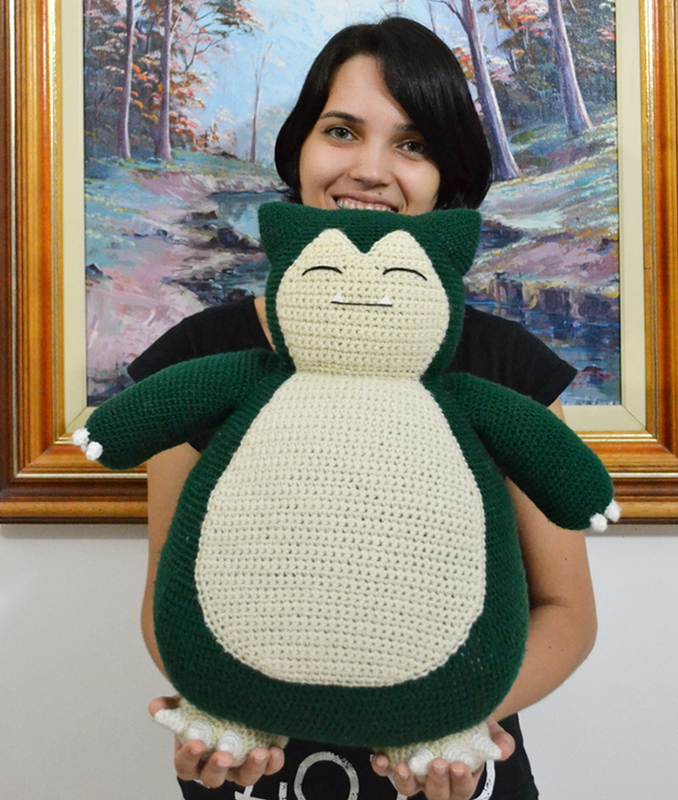 This adorable (and large) Snorlax was designed and created by Ana Amélia Mendes Galvão, otherwise known as MiaHandcrafter. It stands at about 18 inches (46cm) tall! 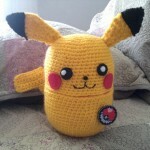 So snuggly! 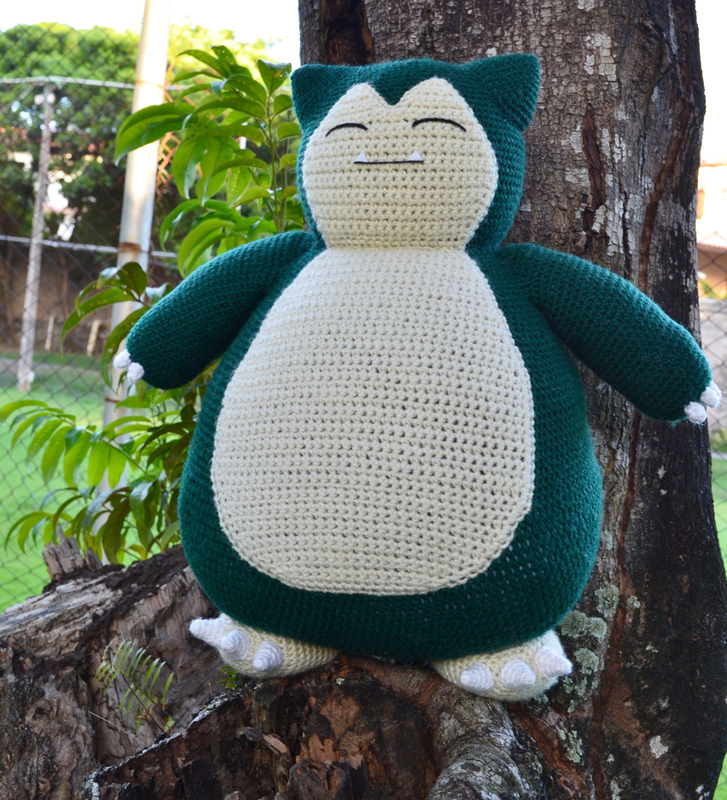 If crocheting is your jam, there’s a free pattern on “Mia’s Atelier“. 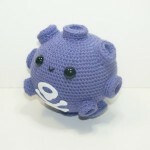 There are other free patterns there too, including Pokemon, anime stuff and more! 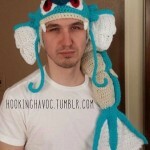 Crocheted Gyarados Hat Cute Pokemon Amigurumi Pikachu Cartridge Storage Super cute baby Pokemon!